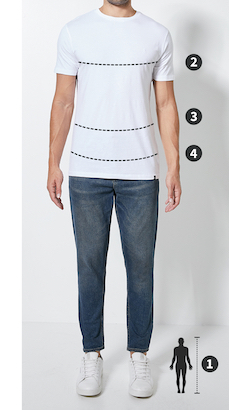 Please note that Superbalist men’s trackpants, shorts & swimwear are designed to fit the following measurements. Some brands may vary from these measurements but the table can still be used as a guide. Lightweight and comfortable, these shorts will be a welcomed addition to your gym gear. With a drawstring waistband, mesh hems and two side pockets, you can enjoy the comfort of knowing you’re training in some of the best looking and functional bottoms around.